Cranfield University Blogs | Coming to Cranfield as a couple – would we be able to live together? Coming to Cranfield as a couple – would we be able to live together? I have always been very keen on material development in the aerospace field, and I wanted to improve my English. 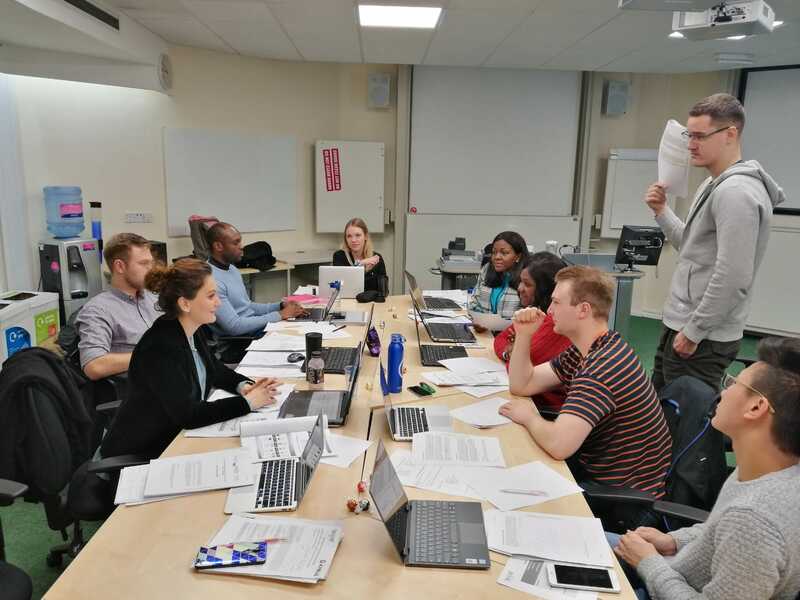 So when it came to finding the right university, the obvious choice for me was the well-known Cranfield University in England. Luckily my boyfriend was also interested in Cranfield, so we both applied and were accepted. But when I started to look for accommodation, the village apartments were too expensive, the cities seemed too far away, and we didn’t want to live separately. That would have meant cooking and eating by myself every day, which wasn’t an option since my boyfriend was such a fantastic cook! We needed to find affordable accommodation where we could live together and be close to campus. Fortunately I found out that the University offers 2 person flats in their residence for couples, Fedden house. Hallelujah! The rent was cheaper than living in a shared house or separately, and judging by the pictures we saw, the flat looked new and perfectly clean. To our surprise, when we arrived, we found the flat to be better than we had imagined! It already had everything we needed – our own bathroom, kitchen, lounge and study area, already furnished. The apartment block is in a nice residence with car parking, bike parking, a laundry, and gardens surrounding it. There is also a storage room for each flat, which has come in handy for storing our big empty suitcases. We have a big double bed, dinner table, oven, stools, armchairs, kitchenware, cutlery, desk with chair, and loads of cupboard space. The accommodation is only a few short minutes’ walk away from the centre of campus, the bus terminals, and to the sports centre. Fedden house is really nice and totally adapted to couple life. Since moving in, we have decorated the flat and are always inviting friends over – everyone loves our flat. We have made some amazing memories in it, and especially enjoyed the kitchen where my boyfriend has cooked so many good meals for me and our friends! Overall, Cranfield is a very pleasant place to live, and has local and affordable accommodation options for singles, couples and even families. 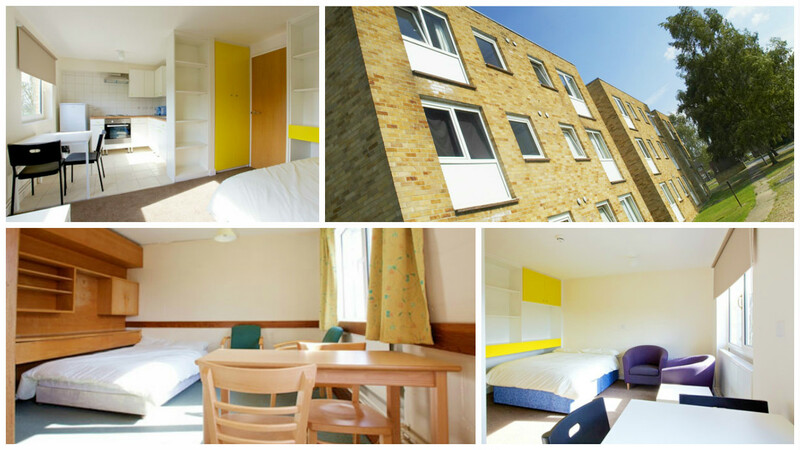 Find out more about student accommodation at Cranfield. I have also written about how I funded my living expenses for the year. Student ambassador Wathsala is from France and is currently studying Advanced Materials for a double degree with a French engineering school. Prior to her studies, she worked in automotive and aeronautical companies.